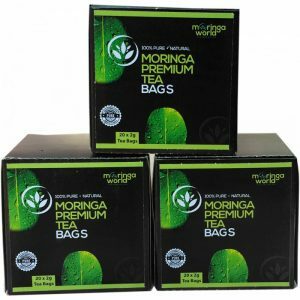 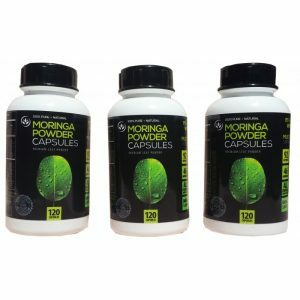 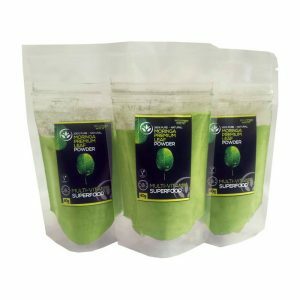 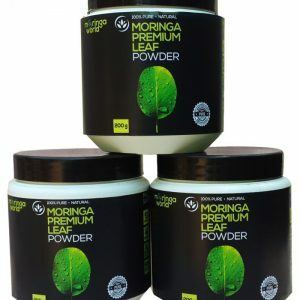 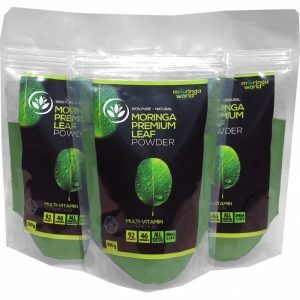 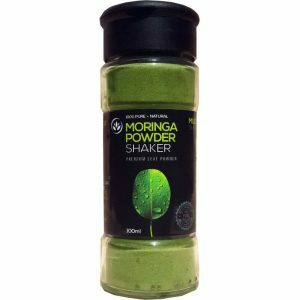 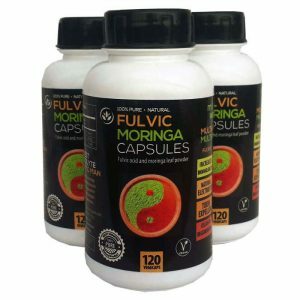 Moringa Oleifera, also known as “The Tree of Life” is the worlds most nutritious edible plant. 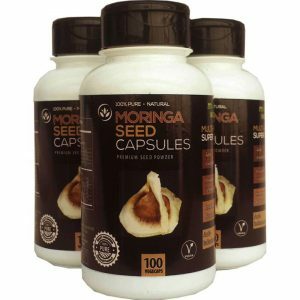 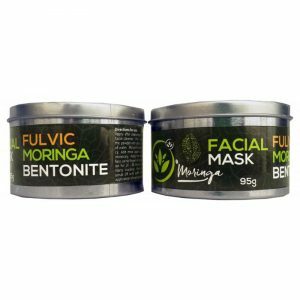 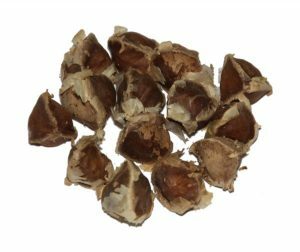 Used for centuries as a daily supplement and a healing remedy in African Tribes. 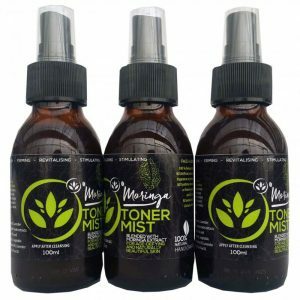 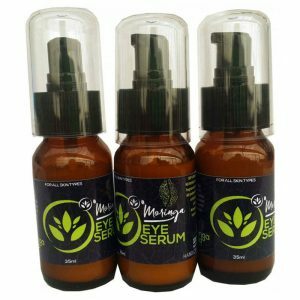 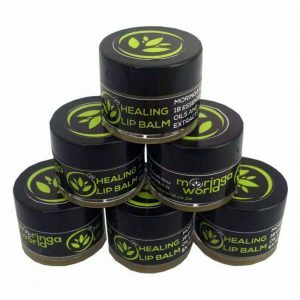 It’s quickly gaining popularity as the world shifts away from synthetic medicine and healing to a more organic and naturally focused paradigm. 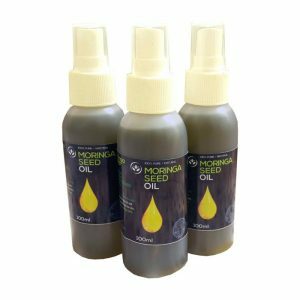 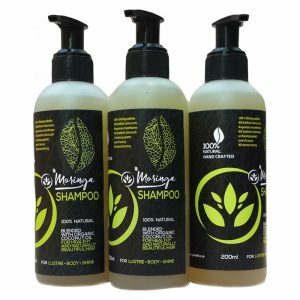 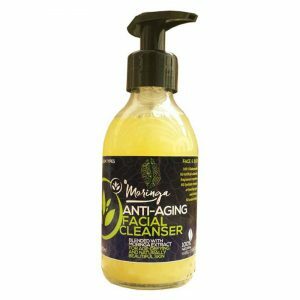 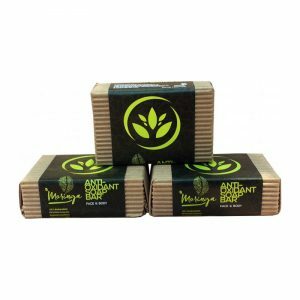 Moringa Oleifera is available in a wide range of forms, from topical ointments to teas, shakes, soap bars, snacks and shampoo’s.